What is the biggest reason that you avoid your household projects? 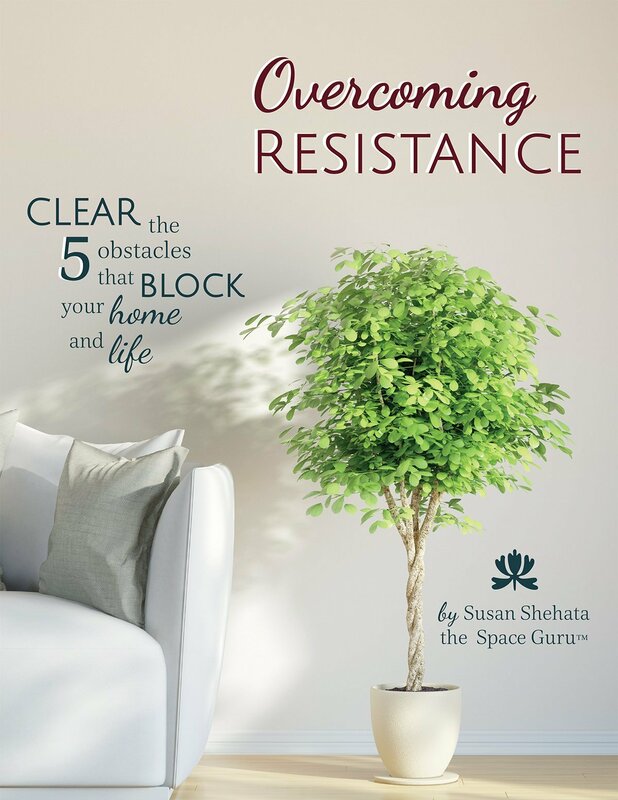 In this focused guide, conscious space expert, Susan Shehata, known for her work with space reflecting life, invites you to overcome your personal challenges by addressing some of the biggest blocks to keeping your space clear and tidy. 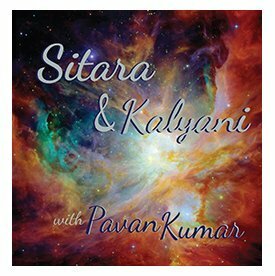 You will address the five main obstacles that keep you stuck through tips and worksheets that create clarity and accountability. I thought this was just a moment of brilliance, when you looked at my house and you said, “Look at all this space that you have and you’re not giving yourself any of it. You’re not designing a space for yourself that honors who you are and what you want to do in the world. 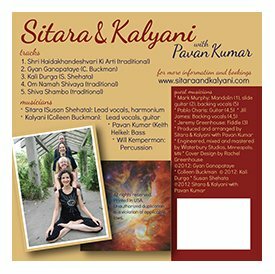 I love the Country and Americana influences – whatever the accent, kirtan is heartfelt folk music, and this CD really highlights that essence.